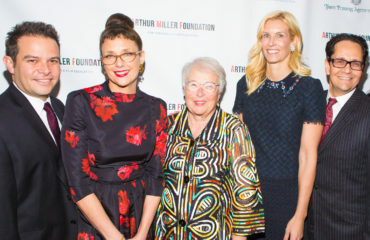 Thank you to everyone who attended our inaugural Arthur Miller Foundation Honors event at City Winery on October, 22 2018. 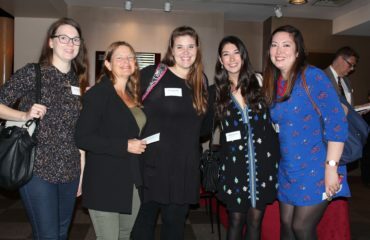 For those unable to attend, we would like to share some of our favorite moments from the evening. 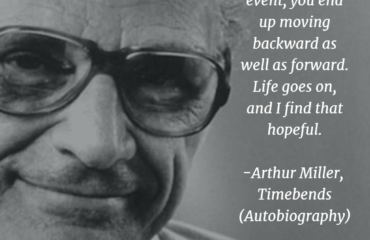 The event was even more special than we could have imagined. From the vitality of Alec Baldwin, to the hilarity and charm of Nathan Lane, to the riveting brilliance of Tony Kushner, the evening could well have concluded with the wit and wisdom of these incomparable artists. Instead, a remarkable sequence of performers transported us to a new level of inspiration with moving stories of arts teachers who changed their lives. First, we were joined by Anthony Ramos, who was accompanied by his teacher, Sara Steinweiss, to share their story; then Edie Falco, Katrina Lenk, Ari’el Stachel, Solea Pfeiffer, Denée Benton, Sherie Rene Scott, Brandon Victor Dixon, and Tituss Burgess each gave transcendent musical performances.We are deeply grateful to all of these fine artists for sharing their passion for our mission and their love of their work with such conviction, talent, and courage. Many have said that the highlight of the evening was the performance of When I Grow Up from MATILDA by our students, who are taught by our Arthur Miller Fellows. Their number underscored that what it really takes for a child to receive a fully enriched arts education is a dedicated teacher. For us, the students’ appearance illustrated what an indelible impact our teachers have on the lives of these incredible kids.  With the support we’ve received, the Arthur Miller Foundation will continue to 1) provide theater teachers in their earliest years with the resources they need to build, grow and sustain lasting public school theater programs, and 2) expand our reach as we increase the number of public school theater teachers in New York City and, when the time is right, across the country. 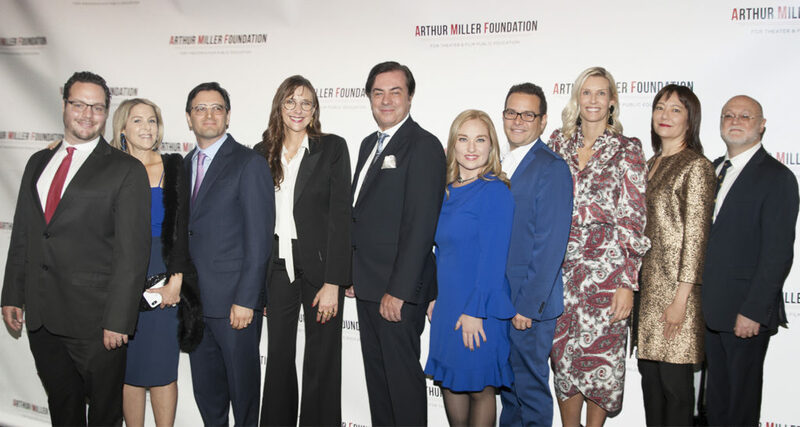 We are grateful to have partners and supporters standing by our side as we strive to make arts education a right, not a privilege, for all students.